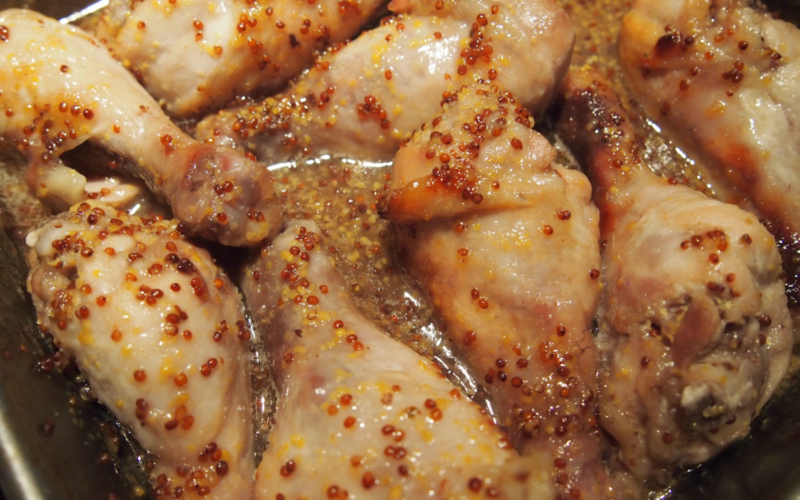 Place chicken in a ziplock bag along with all marinade ingredients. Leave for at least a few hours – better if you can leave overnight. Bake drumsticks for about 45 minutes. Baste with the juices and sauce then bake for another 15 minutes or until a meat thermometer reads 165 degrees F inside the chicken. Serve with steamed veggies and salad. All ingredients should be organic whenever possible. If nothing else, be sure to use organic chicken. I use Canadian/US TBS. 1 Canadian TBS is equivalent to 3 Australian tsp.